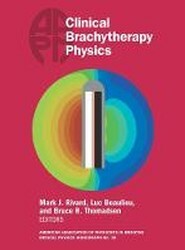 Learn what's new in treatment planning, technology, and techniques in brachytherapy from the world's leading researchers and clinicians with the latest book on brachytherapy in modern clinics. 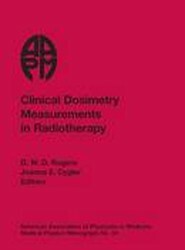 This new volume includes chapters on HDR and LDR brachytherapy for the prostate; general planning and model-based dose calculation algorithms; intensity-modulated brachytherapy; and more. 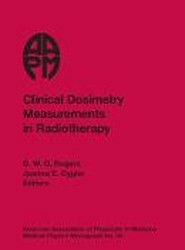 This book was developed for the AAPM 2013 Summer School Proceedings in Colorado Springs, Colorado. 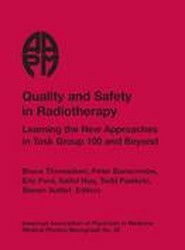 Radiotherapy physics has had a very long history of performing quality assurance. 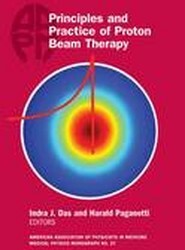 The goal of this book is to make new techniques accessible to the broader medical physics community. 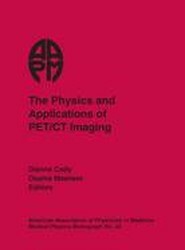 The CD included in this book contains large tables, figures, and many of the text's images in colour. 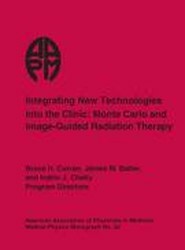 Topics discussed include PET and CT basics, diagnostic and clinical alications, PET/CT scanner designs and characteristics, scanner testing, PET ACR accreditation and acceptance testing, PET/CT simulation for therapy alications, shielding calculations and radiation safety, and site planning.